Microsoft and 343 Industries, in conjunction with new soundtrack partner 7Hz Productions, recently announced the “Halo 4” Original Soundtrack (OST) produced by composer Neil Davidge of Massive Attack fame will be available online and in stores on 22nd October. 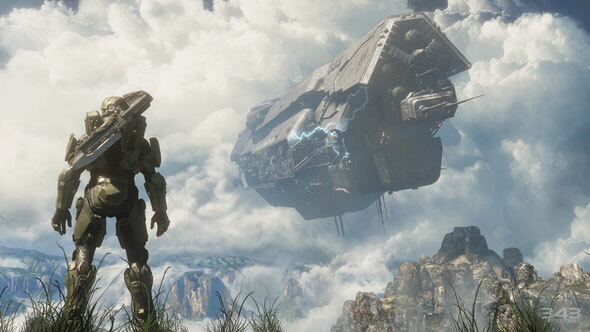 The “Halo 4” Original Soundtrack, featuring 15 tracks and over 75 minutes of unique music, marks the first time a new composer has taken the reins for the iconic series’ musical score since the launch of the original “Halo” game more than a decade ago. The “Halo 4” individually numbered and limited Special Edition 2-Disc Box Set will consist of the “Halo 4” Remix Album, produced by Davidge in tandem with 14 electronica producers and artists, including DJ Skee, Sander van Doorn, Gui Boratto and more. 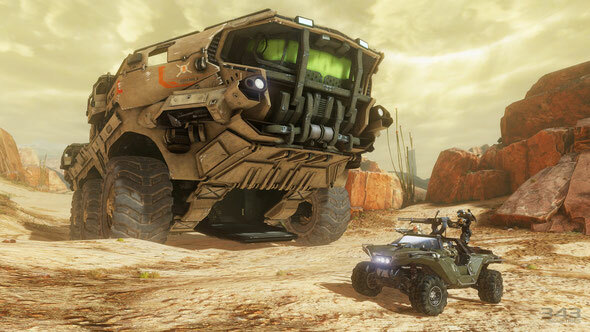 A first for the “Halo” franchise, the landmark remix project is a premier example of a video game drawing from the breadth and caliber of talent in the electronica music world, breaking new ground for the blockbuster franchise that has sold over 43 million game copies worldwide and generated nearly $3 billion in revenue. Pushing the musical envelope, Davidge and his production company enlisted popular electronica producers DJ Skee, Caspa, Sander van Doorn & Julian Jordan, Gui Boratto, KOAN Sound, Matt Lange, Andrew Bayer, Norin & Rad, Alvin Risk, Bobby Tank, Maor Levi and Hundred Waters, in addition to rock maestros Apocalyptica and ex-Smashing Pumpkins guitarist James Iha, to create a 14-track remix disk based on the Original Soundtrack. 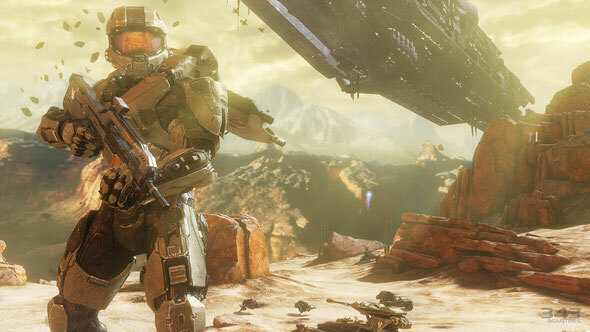 When approached to work with Davidge, these artists not only took his work on the “Halo 4” score and shaped it into their own unique sound, but kept true to the roots and feel of the “Halo” franchise. 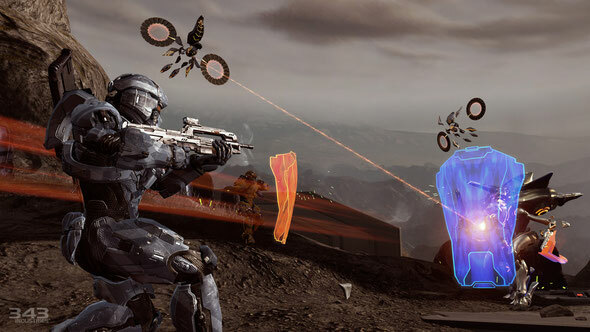 For more info, tracklisting, remixers, release dates etc, check: http://www.xbox.com/Halo-4 and http://halowaypoint.com/halo4soundtrack.